Mugging and armed banditry are a problem throughout Cameroon but particularly in Yaounde. For your safety, avoid isolated or poorer areas of towns, example in Yaounde La Briquetterie and Mokolo market. Avoid walking around night, particularly alone. Be vigilant in public places, trouble can flare up unexpectedly (eg at football matches). Make sure car doors are lock when driving around. Furthermore, avoid wearing jewelry and only carry small amounts of cash and valuables. Close and lock all doors and windows, particularly at night. Identify callers through spy holes before opening doors, especially late at night. Theft is common on trains, coaches and bush taxis and around bus stations and hotels. Taxis in cities operate like buses, picking up passengers while there is still room in the car. They often take indirect routes and many don’t meet basic safety requirements. There have been reports of violent assaults and robberies on taxi passengers. Only use trusted taxis and preferably book one from your hotel or restaurant. Avoid all travel by road at night in rural areas, particularly on the Yaounde-Douala trunk road. Plan your journey carefully and travel in convoy, where possible. You can drive using a UK driving licence or International Driving Permit on first arrival. 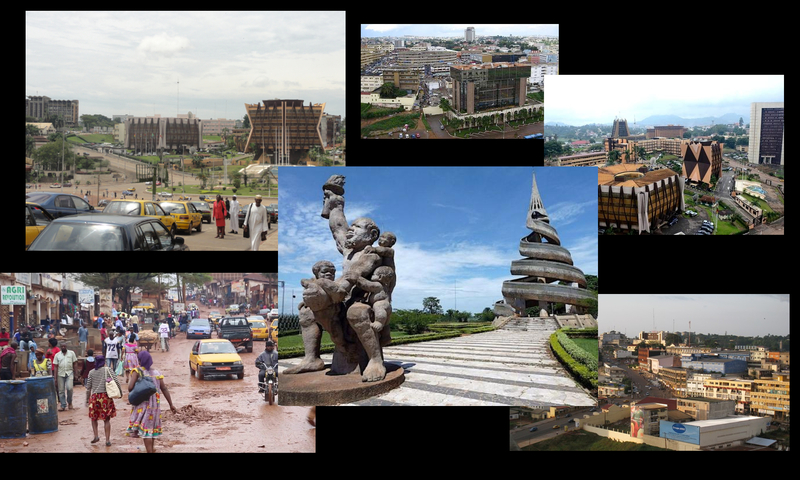 Nevertheless, you can obtain a Cameroonian driving licence from the Delegation of Transport as soon as possible. Make sure any car you hire have insurance with written confirmation from insurance company (rather than the car hire firm). In case you hire a driver and car, make sure you are not liable for any accident or damage. In case of any trouble, you can get in touch with Police department by calling 117. If you have been a victim of fraud from a police official, you should call 1500. In case of fire, please contact the fire service through this number 118. I genuinely enjoy reading through on this internet site , it has superb blog posts. “I have a new philosophy. I’m only going to dread one day at a time.” by Charles M. Schulz. Needed to put you the little word to finally say thank you as before with your magnificent thoughts you’ve provided on this site. It has been so strangely generous of people like you to supply freely just what many people would’ve advertised as an ebook to generate some money for their own end, principally considering that you could possibly have tried it if you ever wanted. Those points as well worked as the fantastic way to recognize that someone else have a similar keenness really like mine to realize good deal more with regard to this condition. I’m sure there are thousands of more pleasant sessions in the future for many who take a look at your website. Thank you for all your effort on this blog. My mom take interest in working on investigations and it’s easy to understand why. Almost all know all about the compelling method you give very helpful techniques by means of the web site and even foster participation from other individuals on this situation and my simple princess is now becoming educated so much. Have fun with the remaining portion of the new year. You’re the one performing a powerful job.